We’re proud to provide a wide variety of unit sizes, from 5’x10’ to 12’x30’, as well as affordable boxes and packing supplies. We’ve established a name for ourselves in the community thanks to our superior customer service and low prices. Check out our website to learn more about what we have to offer! 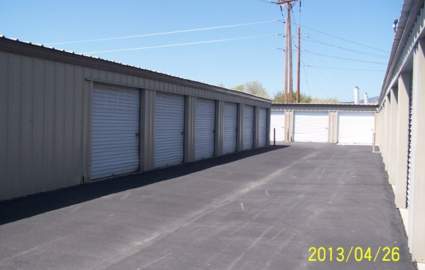 With a location less than two miles from Army National Guard, ABC Mini Storage is the premier storage solution for local members of the military. Our variety of unit sizes combined with our low rates makes it clear to see that we provide the best value in the area. Plus, our onsite manager has years of experience in the industry and is happy to share insights on the storage process, the Susanville area, and anything else you may be wondering about as you transition to the area. Our property is minutes from CA-36, making it easy to drive to our facility from downtown Susanville. 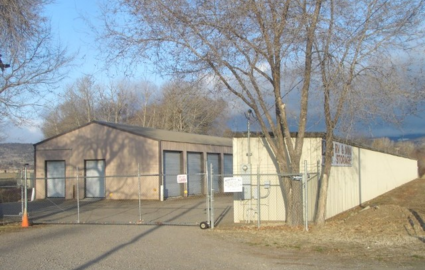 We’re minutes from Lassen Community College, Lassen County Fairgrounds, and USPS, and we’re proud to provide affordable storage units to the communities of Westwood, Janesville, Standish, Johnstonville, and Leavitt Lake Subdivison, CA. Our convenient access hours from 8 a.m. to 6 p.m. every day, combined with our ground level units, make it easy to get on and off our property as quickly as you’d like! For offering the lowest rates in town, would you expect us to have just a few parking spaces outside? 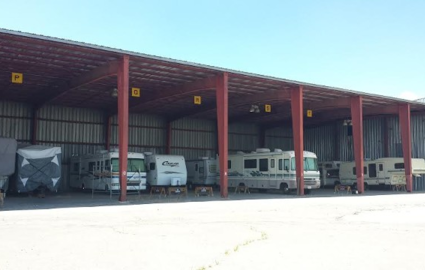 Well, perhaps it’ll be a pleasant surprise to learn that we have several different vehicle storage units, with options both indoors and outdoors, covered and uncovered. Contact our team to learn which of our rentals is right for your needs!